Covered patios can be installed with most budgets (low budget, high budget, etc.) and that we can get materials at a discount for you. 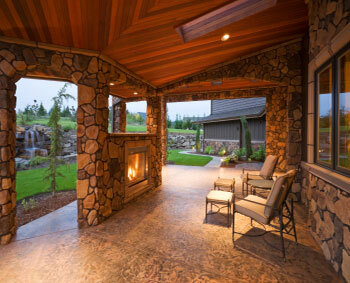 Don't forget to ask about our free consultation for your covered patio project. Call or send us a text. We have extensive experience in helping to plan and build covered patios, as well as patio pavers (see the image below).